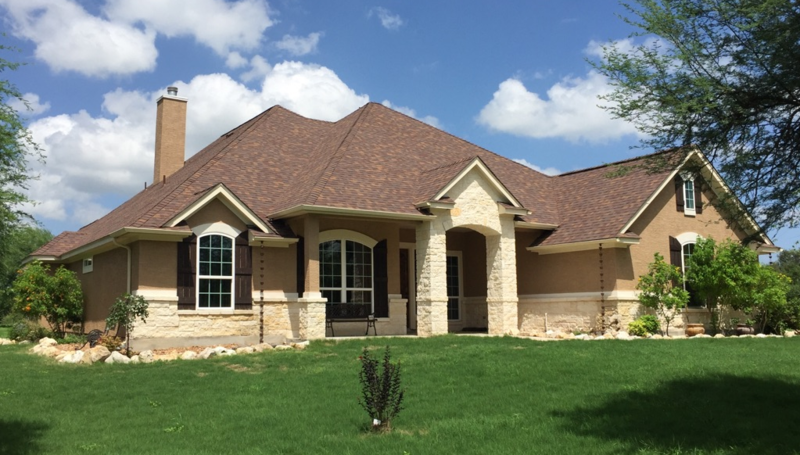 Although a successfully managed budget is a partnership between builder and homeowner, choosing to build a custom home with Chris Matthews Custom Homes gives you the ultimate control over your project costs. Chris Matthews Custom Homes works hard to make sure you get the home you want at a price you can afford. Cost-control strategies include value-engineering the structure, writing clear product specifications, making decisions early on, and managing the construction in the most efficient manner possible. Controlling costs is a responsibility that we as professional builders take very seriously. But the custom home builder is just part of the equation: a new home is a partnership between the builder and the owner, and there are things you, the homeowner, need to do to keep the project from going over budget. Most of these have to do with decision-making. You have more control than you may realize when it comes to determining the overall cost of building your home. Although you may understand the importance of making timely decisions and minimizing changes once the project starts, many homeowners lack a framework for making those decisions. These following five concepts will go a long way to help your new home to come in on time and on budget. Complete the creative process before breaking ground. Some people have difficulty imagining how a finished space will look, so they postpone some design decisions until after the house has been framed, which can mean reframing certain spaces. Building something twice obviously costs more than building it once. People who have trouble envisioning spaces should be clear with the home designer, interior designer and builder on this difficulty early in the design process. Excellent tools are available—from 3D photo-realistic software to physical models—to help you get a better grasp on how your rooms will look and feel. Home Designers have options to provide 3D design renderings if you need them. Choose as many products as possible before work starts. Even people who don’t have trouble envisioning spaces often want to change their minds about products and finishes after construction begins. But changes always add cost, even if the substitute products are comparably priced. Take the example of choosing a different tub for the master bath. There will be administrative charges for ordering the new tub, canceling the original order, and maybe even returning the original tub. Depending on the stage of construction, the change could also delay the installation of the tub by the plumber and impact the drywall schedule, while the builder waits for the new tub to arrive. That, in turn, could throw off the rest of the construction schedule. Do your homework in advance & make solid design choices before your home construction begins. Understand that every item has a cost. Some people approach the process of designing their new home as they would an all-you-can-eat buffet. They sign the contract and then act as if they can add anything they want to the plate without financial consequences. Even if the extra costs are small—a more expensive faucet in the kitchen, a better grade of carpet in the bedroom—in the end it all adds up. 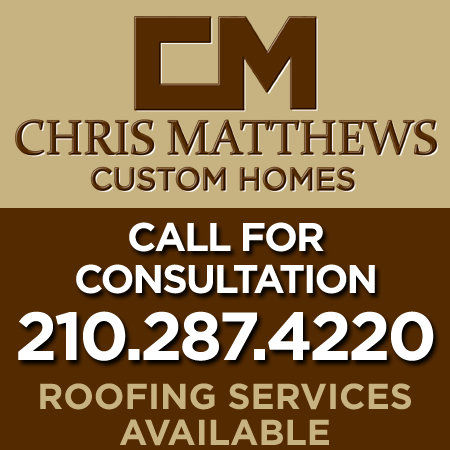 Take the time with Chris Matthews Custom Homes to go over and understand your item costs and how changing an item affects your overall bottom line. Learn to love multiple choices. Rather than settling on one particular product, pick good, better, and best options for each product category. If the budget numbers start swelling, it may help to substitute that top-of-the-line lighting package for something less expensive that still works with the rest of the decor. Defining these options ahead of time makes the process a lot more efficient. Leave plenty of lead time. The more days or weeks between your product selections and when those products have to be installed, the better. In today’s economy, manufacturers have reduced their inventories, resulting in greater lead times on orders. This unexpected delay from the product manufacturer or distributor can easily hold up the job. Chris Matthews Custom Homes is committed to being accessible throughout your homebuilding process, to easily communicate and make decisions online any time of day from anywhere. These guidelines are a proven framework for controlling your home project costs. Following them will reduce stress and help ensure a more satisfying project. Schedule your Builder Meeting today and let’s discuss how to get started on your new custom home. 210-287-4220.